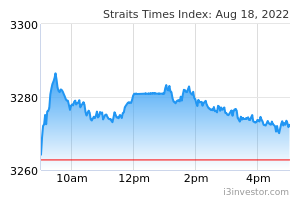 Maintain BUY and SGD0.77 Target Price, 22% upside. 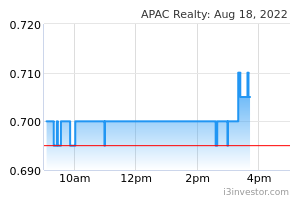 APAC Realty’s 2Q and 1H net profits came in at 33% and 58% of full-year forecasts, which we deem as in line. While 2H is typically stronger on seasonality factors, we are expecting a slower 2H18 on the expected slowdown in transaction volumes post recent cooling measures. 1H18 gross margins were lower, mainly on higher commission payouts to agents for new sales, but are expected to stabilise around these levels. In 2Q18, APAC Realty managed to improve market share q-o-q across segments – with a healthy overall market share of 39.4% – which is positive. Management also declared an interim dividend of SGD0.02, which translates into a healthy yield of 3.2%.